Rose Foundation for Communities and the Environment is pleased to announce WildPlaces as the winner of the 2016 Anthony Grassroots Prize, an annual $1,000 Earth Day award recognizing an outstanding example of grassroots environmental stewardship. 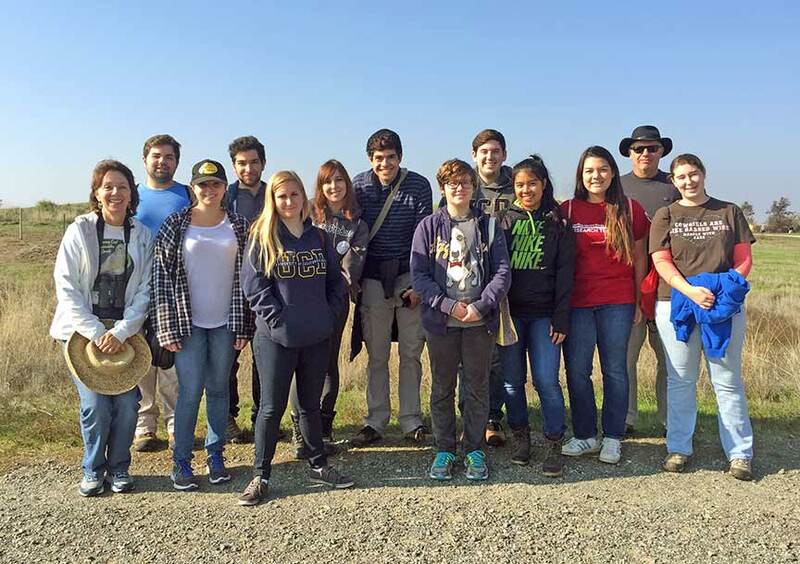 Visit our grantee page to learn all about our Spring 2016 Northern California Environmental Grassroots Fund grantees and their work to protect and preserve the environment. 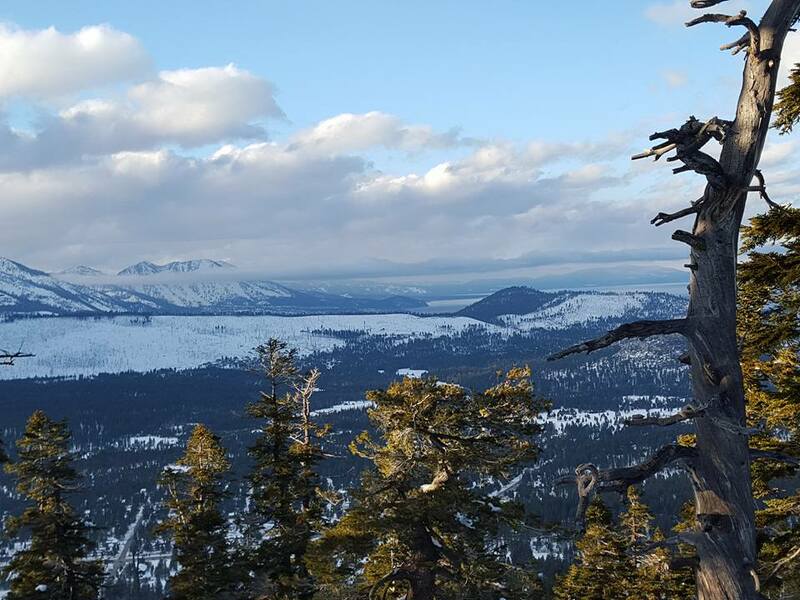 Congratulations to our Spring 2016 California Wildlands Grassroots Fund grantees! 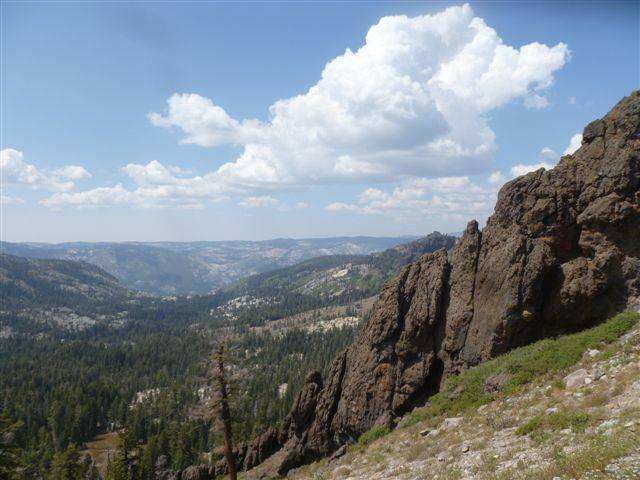 Visit our grantee page to learn all about these groups’ work preserving wild spaces from Del Norte to Kern Counties. Northern California Environmental Grassroots Fund grantee RE-volv is going national! 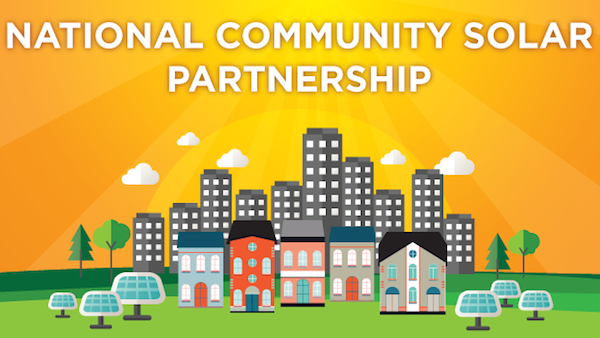 Check out this article to learn how they are helping community groups in Santa Barbara, Milwaukee, and Philadelphia go solar. Do you want to see adorable otter pictures? 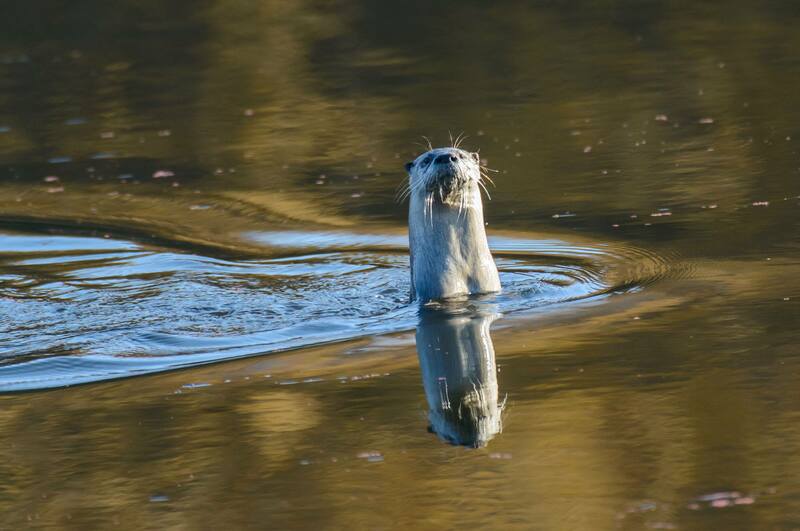 Read this KQED article and learn how you can help Grassroots Fund grantee River Otter Ecology Project track river otter sightings! Acta Non Verba: Youth Urban Farm Project recently shot a video with Mental Health Channel. 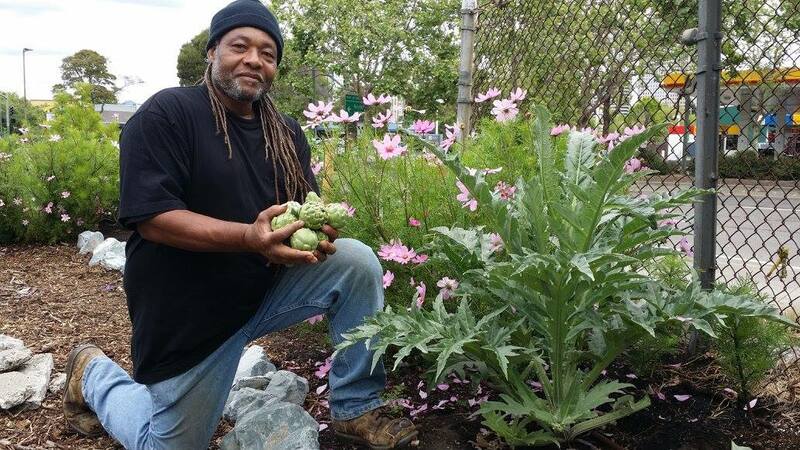 Watch the video to learn how ANV and its urban gardening programs are helping to transform the Elmhurst neighborhood in East Oakland. 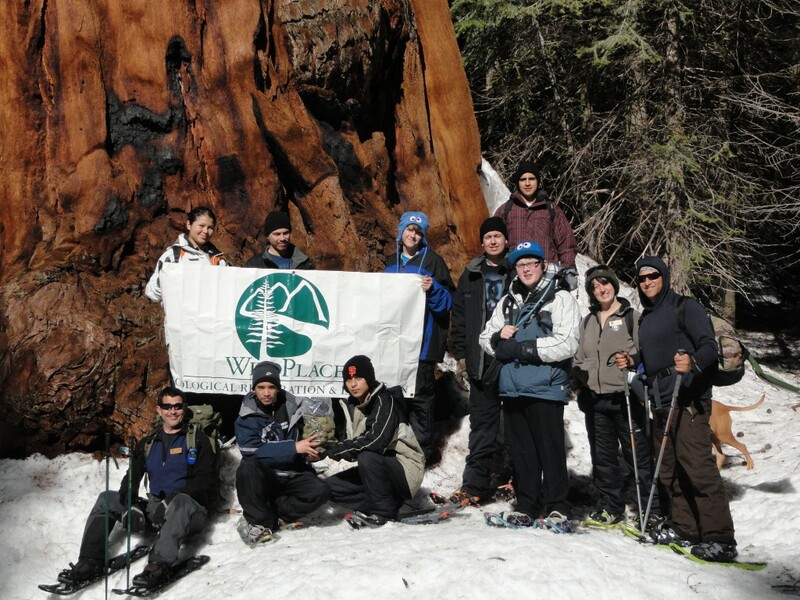 Congratulations to our Winter 2015 California Wildlands Grassroots Fund grantees! Visit our grantee page to learn all about these groups’ exciting initiatives to preserve wild spaces throughout California. 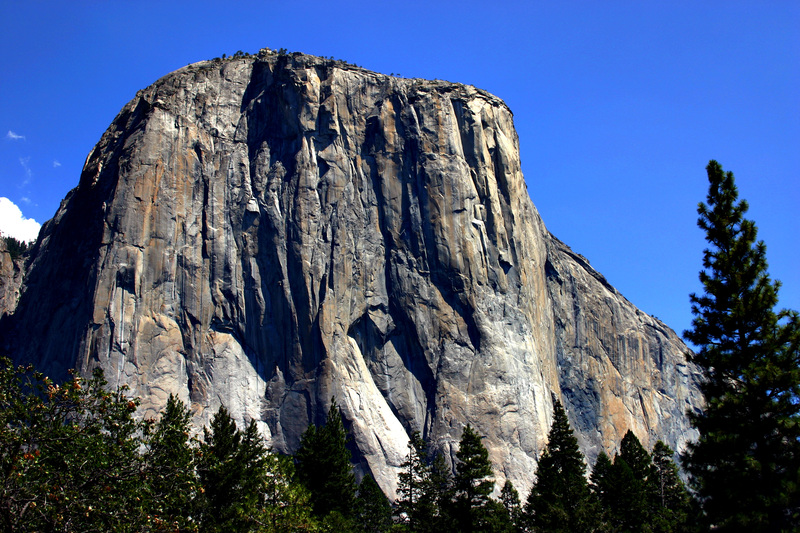 To honor the National Park Service’s 100th birthday in 2016, the California Wildlands Grassroots Fund (Cal Wildlands) has created a one-time National Parks Centennial Celebration grantmaking program to support community-based celebrations and events across California. There are only two pairs of burrowing owls within Davis’ city limits. Check out this article to learn how Burrowing Owl Preservation Society is working to research and combat this severe population challenge. 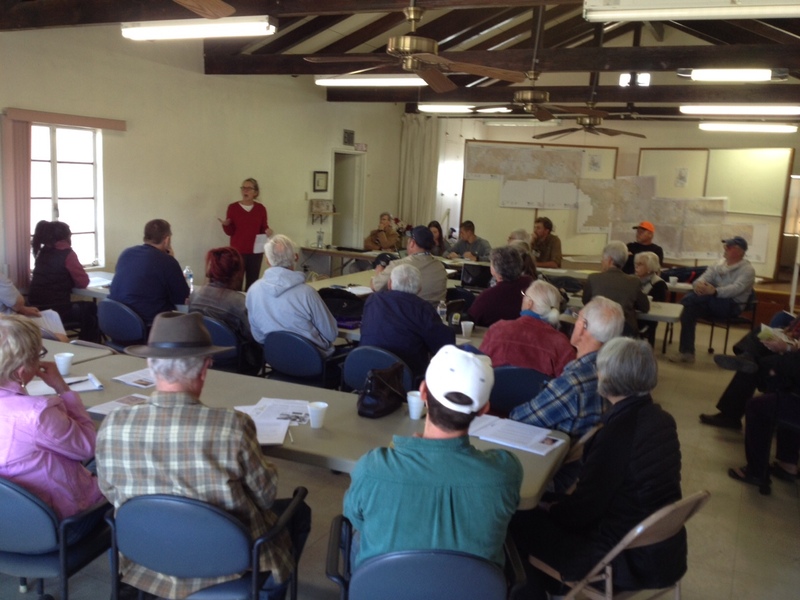 Read this Hi-Desert Star article and learn all about the work of Cal Wildlands grantee Community ORV Watch, a group that protects private and public lands in the Southern Desert from off-road-vehicle abuse.